This research guide identifies both online and print resources focusing on the technologies used by small law firm and solo practice attorneys. It also covers business and marketing practices. Technology is becoming more fully integrated in the practice of law. Here you'll find articles on designing a solo practice or managing a law practice. Information about a leading technology conference is provided. 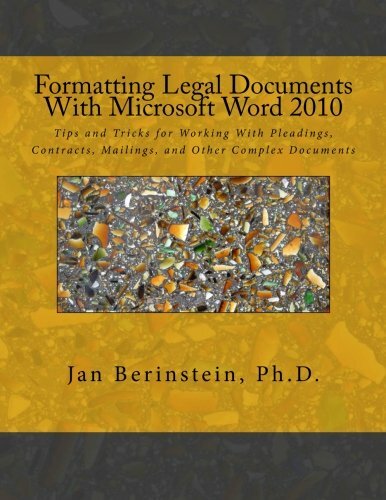 Also included are books available on law office technology, Microsoft Word, Evernote and more. 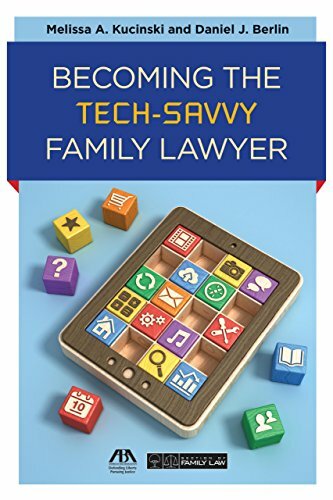 Becoming the Tech Savvy Family Lawyer by Melissa A. Kucinski and Daniel J. Berlin ; Section of Family Law, American Bar Association. At the ABA Techshow lawyers and legal professionals meet to learn about new and practical technologies.